Why everyone is talking about Solange Knowles's Met Gala bag. 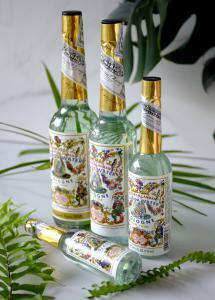 Solange mentions Florida Water in the track, ‘Almeda,’ and it isn't the first time that the artist has publicly referenced Florida Water Cologne in her art. 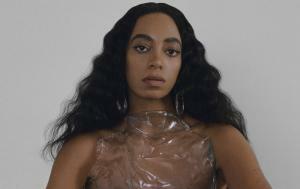 WESTWOOD, NEW JERSEY, USA, March 13, 2019 /EINPresswire.com/ -- Solange mentions Florida Water on the track, ‘Almeda,’ and it isn't the first time that the artist has publicly referenced Florida Water in her art. At last year’s Met Gala, Solange’s choice of accents to complement her "Heavenly Bodies” themed outfit, included a do-rag, a headdress and a Swarovski crystal-adorned bag displaying a bottle of Florida Water. 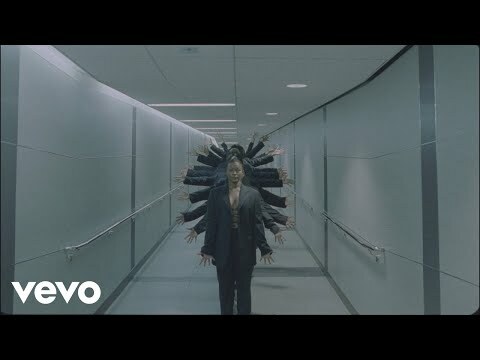 Incredibly, the multi-talented record producer and actress didn't just release a music video with the album, but an over 30-minute-long movie that pays homage to her Texan roots. Florida Water was debuted to the world by the New York City perfumer Robert I. Murray and the company is now known as Lanman & Kemp. It was founded in 1808 at 313 Pearl St., in New York City. Lanman & Kemp Barclay Co, Inc., holds the trade mark and still manufactures the original Murray & Lanman Florida Water. The worldwide company has continued to have a strong market presence since 1808, celebrating over 211 years in the market. Florida Water’s label depicting the Fountain of Youth was created by the famous French artist Du Maurier and is still used today. Du Maurier was inspired by the Spaniard Juan Ponce de Leon who discovered Florida in 1512 while searching for the Fountain of Youth. Victorian etiquette manuals warned women against using overpowering perfumes, but Florida Water was recommended as appropriate for all to wear and was referenced in the book Gone with the Wind “.... a book of poetry or an album or a small bottle of Florida water are the only things a lady may accept from a gentleman.” Although Florida Water has the same citrus basis as European Eau de Colognes it emphasizes the notes of sweet orange. What makes it stand out from the rest are it’s multi-purpose uses, such as a body splash, a refreshing addition to the bath, a “spiritual cleanser” and as Solange said “....If I could burn my sage and wash my hands in Florida Water right there on the porch until I feel renewed”. From all of us at Lanman and Kemp, thank you Solange Knowles!